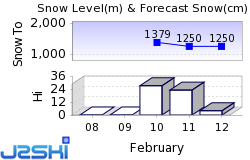 Piste Maps for other Ski Areas within Ski Pass Mont Blanc. Piste Maps for other popular Ski Areas near Argentière. 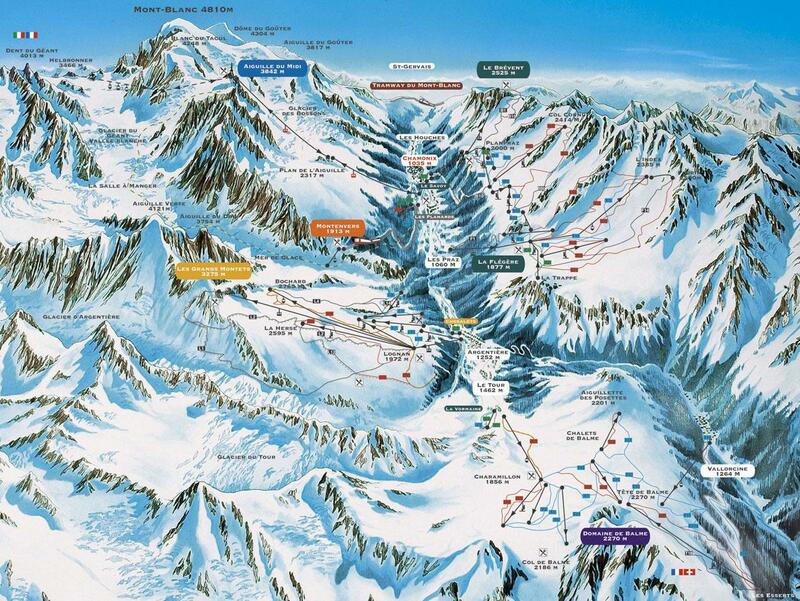 Piste Maps for popular Ski Areas in France.